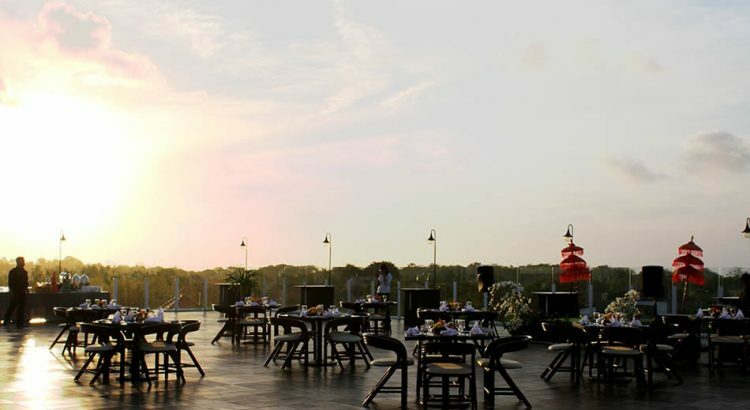 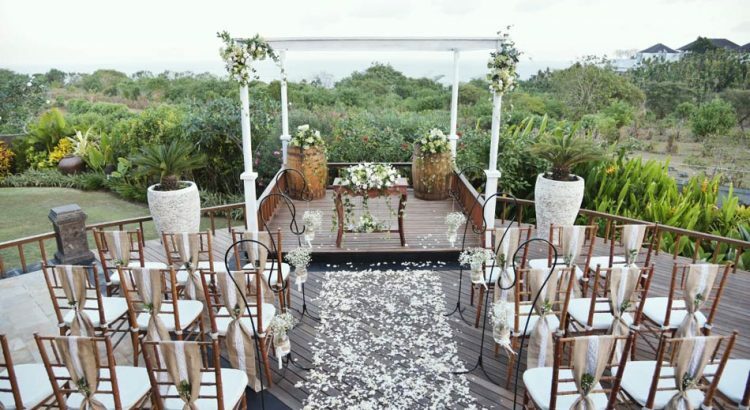 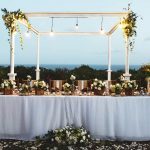 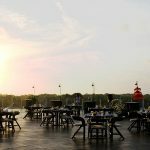 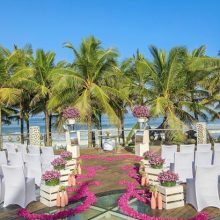 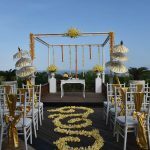 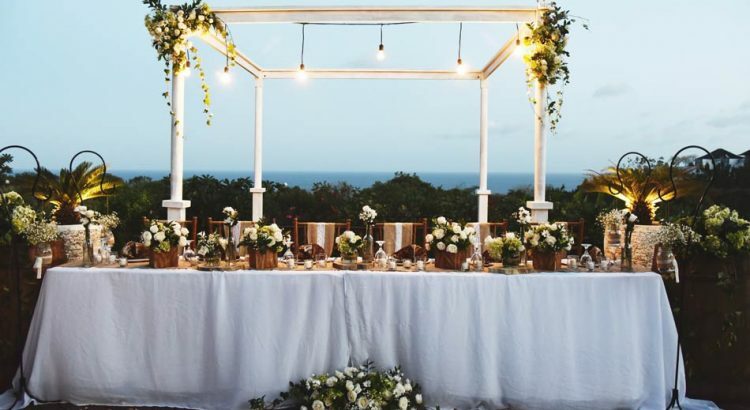 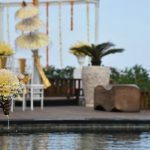 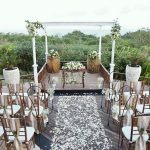 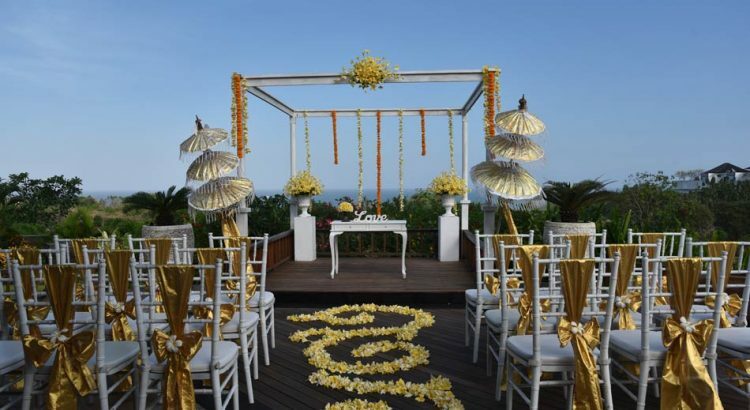 Strategic location in Jimbaran, The Sintesa Residence offers elegant and private venue for Bali wedding and events with stunning oceanview on the rooftop. 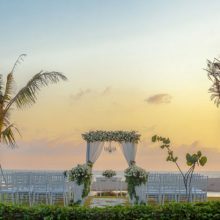 It is just 10 km south of the Bali Airport (Denpasar) and a close drive to Cafés and Bars at Jimbaran Bay and Uluwatu, make The Sintesa is perfect choice for family holiday and honeymoon destination. 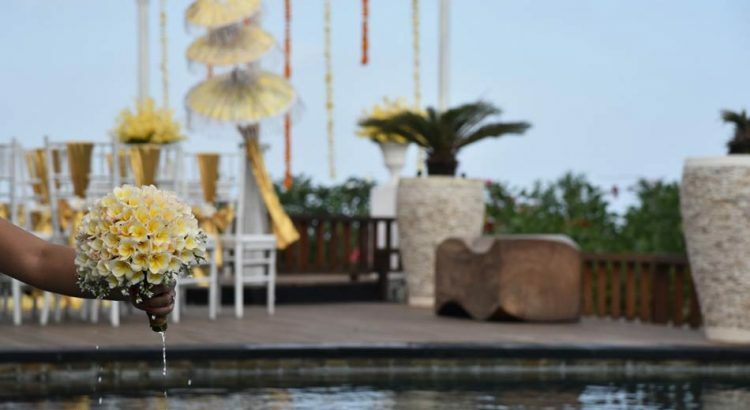 •	Price is subject to change without notice. 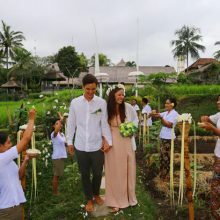 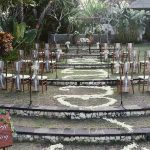 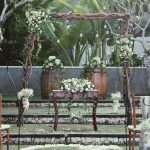 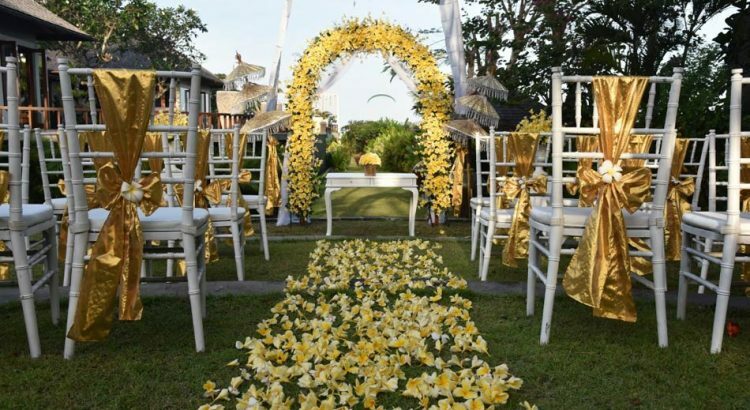 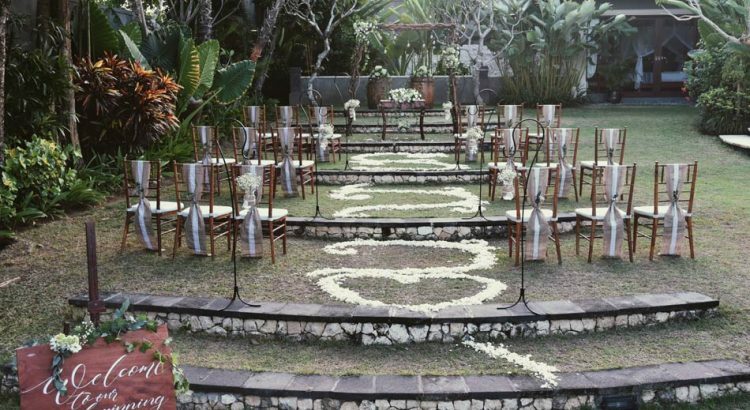 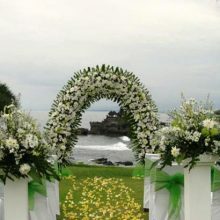 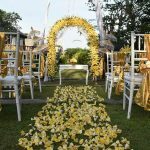 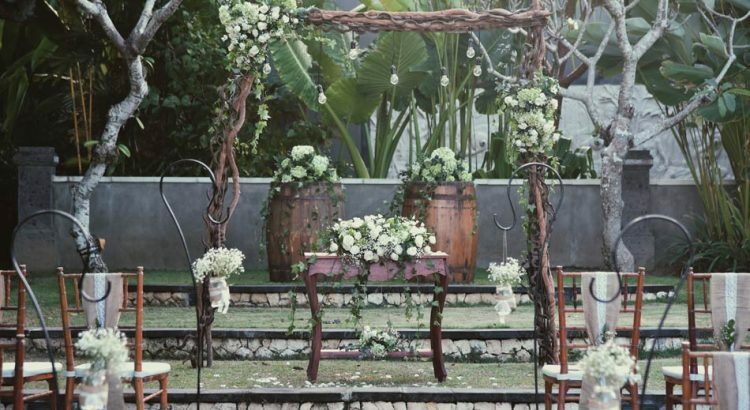 •	Weddings are not performed on Nyepi Day, 24th December, 25th December and 1st January.